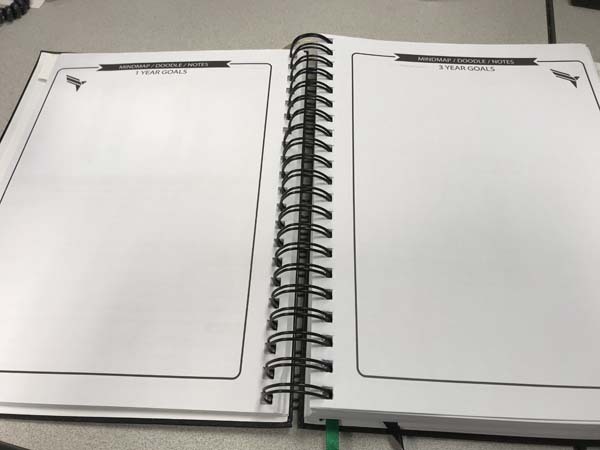 Prospr Planner has sent us their Mastery Edition to review for you, and I must say that I am impressed! 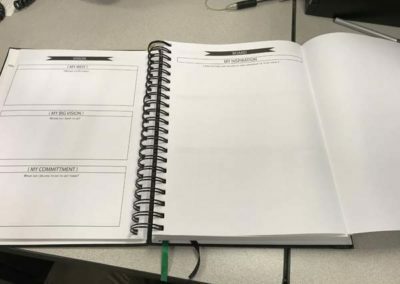 In contrast to their Sprint Edition, the Mastery Planner is less of a travel-sized planner, and more of a planner for the whole family to keep and home and stay focused! 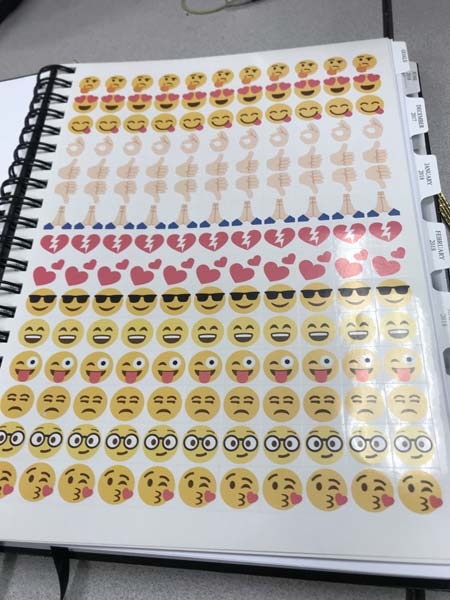 A Planner For the Whole Family! 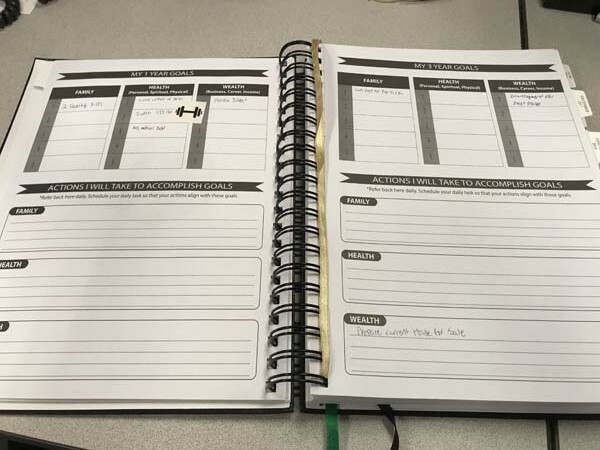 I have been using the Prospr Planner: Mastery Edition for over a week now, and I feel very organized and ready to tackle my goals! 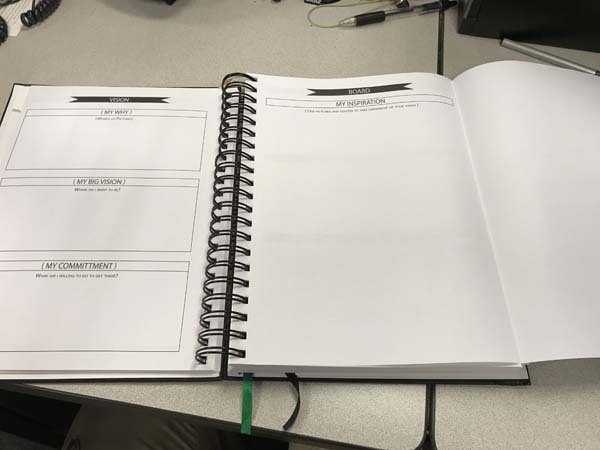 Not only is this a planner, but it offers helpful tips and tools to motivate you and to breakdown your goals into manageable chunks. 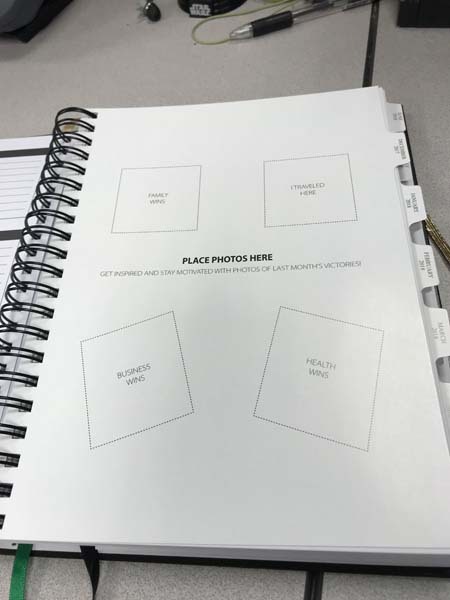 Complete with vision board, affirmations, and places to add photos for recaps and motivation, the Mastery Edition of the Prospr Planner does not disappoint. 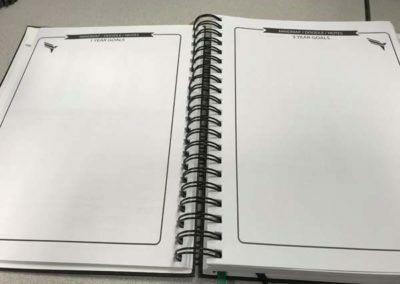 This is a dated planner, so if you are looking to be more loose with your scheduling and maybe skip a couple days here and there, this may not be the planner for you. Each month is shown on convenient tabs to quickly find your place. As with most planners you get to plan your entire month, and then schedule out your days in their own individual sections. After each week, you get a weekly recap page and a page to plan your goals for the next week. How will you improve? What went right the previous week? What went wrong? 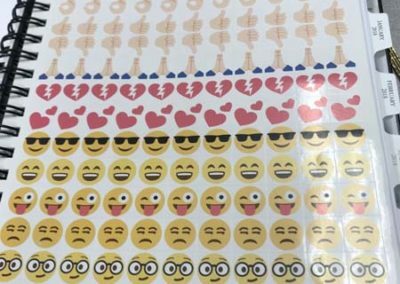 With this planner you have plenty of room to jot it all down and make it happen. 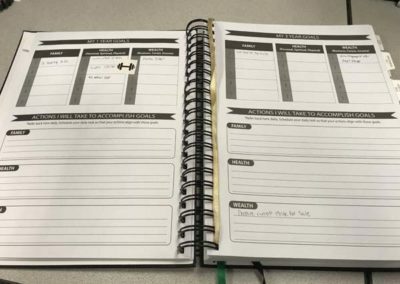 This is a good planner for the whole family to set goals and keep track, because it is so large and has room to write down multiple appointments. 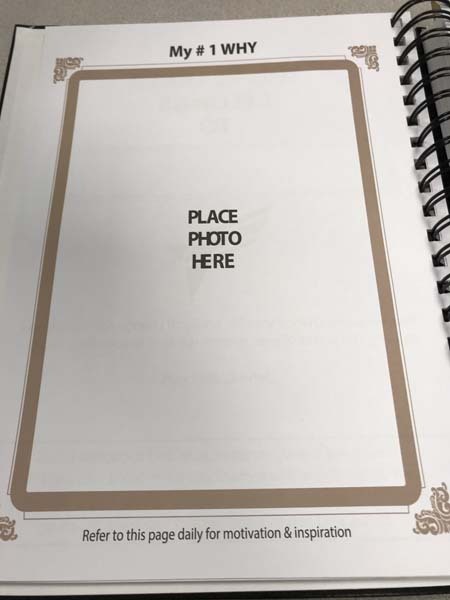 While it can be good for the whole family, it still may need to be managed by one person in the family, because as with many planners you can kind of make your own system with it, and too many people at once can mess things up. 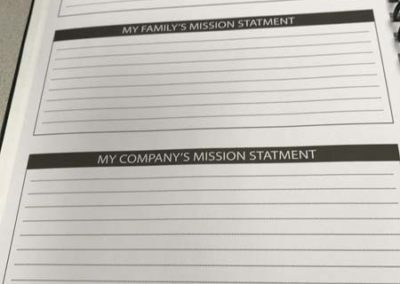 The family aspect shines through when they ask you to write down your family’s mission statement. Who are you as a family? What does your family stand for? 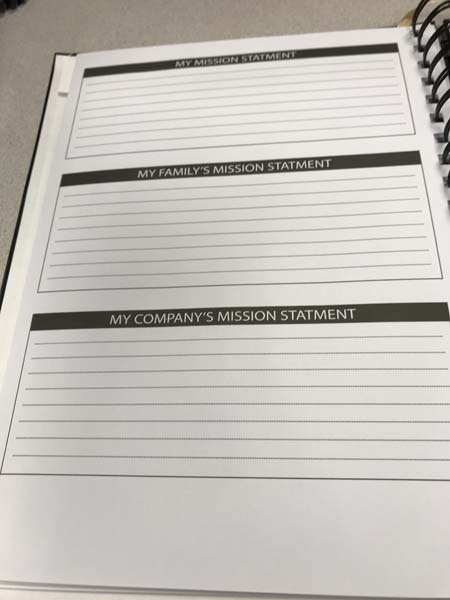 Write it down and live your life through your mission! 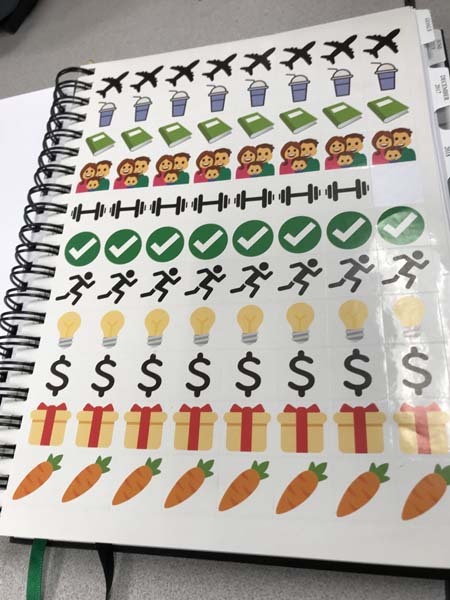 The Mastery Edition comes with 3 pages of stickers to add a nice splash of color to your pages as well as a little bit of visual motivation. 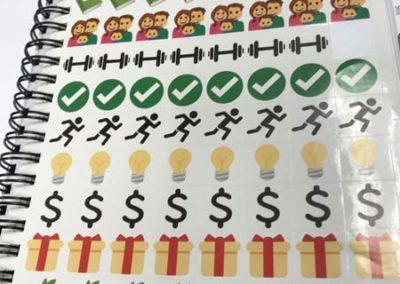 I like adding the stickers next to my goals, so I can easily see what days I need to exercise, when family time is scheduled, etc. 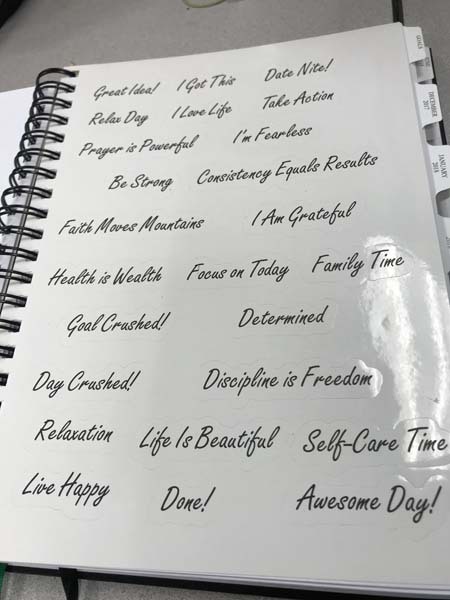 This planner also helps greatly with motivation! 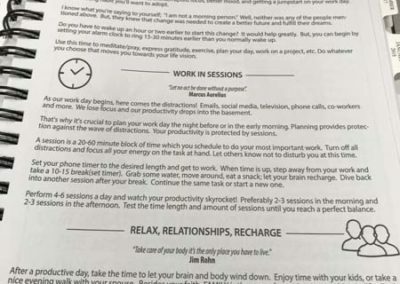 Not only are their tips on how to have a happy and productive day, but it also lists 30 affirmations that you need to tell yourself in order to be in the right mindset to succeed. 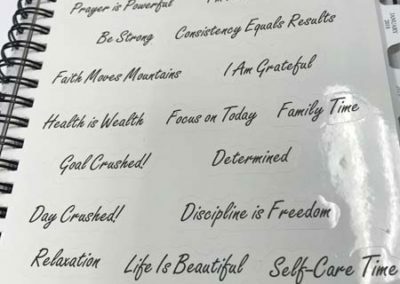 By repeating these affirmation you can break down mental barriers and live the life you were meant to live! It is recommended to repeat these affirmations daily. 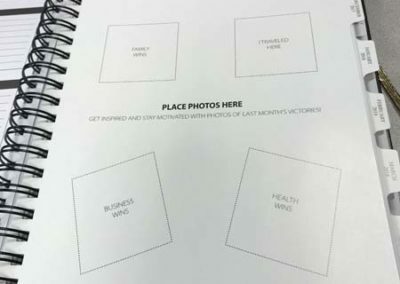 As I already said, this planner comes with a Vision Board so you can help yourself reach your goals by visualizing them. If you can see your goal, you are more likely to relate to it more and reach it! The vision board in this planner folds out so you have extra room to add the stuff that is important to you. This maximizes space and gives you room to dream! 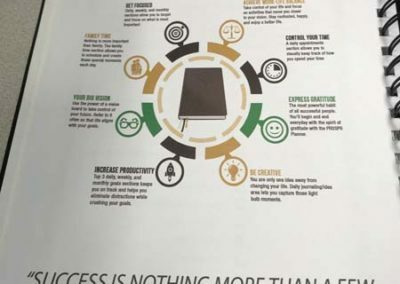 One of the best things about this planner is it helps you to develop habits that will lead to success. 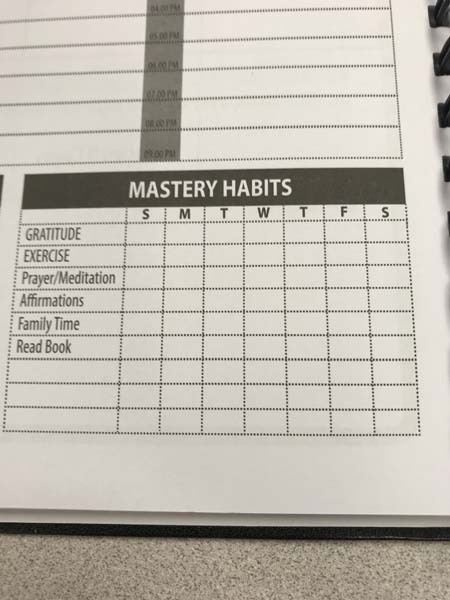 Each week has a little chart where you can check off that you consciously practiced these mastery habits each and every day to make yourself better. Gratitude – Being thankful for what you have now does wonders for your life! Exercise – A healthy body helps build a healthy mind. Prayer/ Meditation – Quiet reflection time is always a plus. Slowing down in today’s busy world is vital. Affirmations – Telling yourself you can do anything you want. Positive reinforcement does work! Family Time – Success means nothing if you aren’t spending time with your family along the way. Read Book – Always be learning or going on adventures! 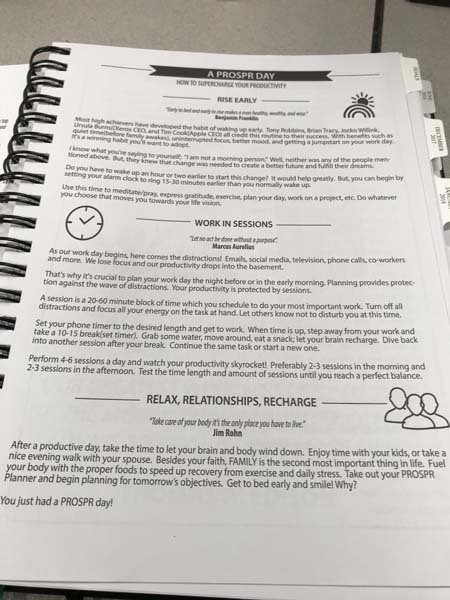 Overall, this is a great planner that helps you keep your family as well as your own goals in mind. It is a little big to travel with in my opinion, but it is great to keep around the house to make sure you are staying on track and always working towards your goals. 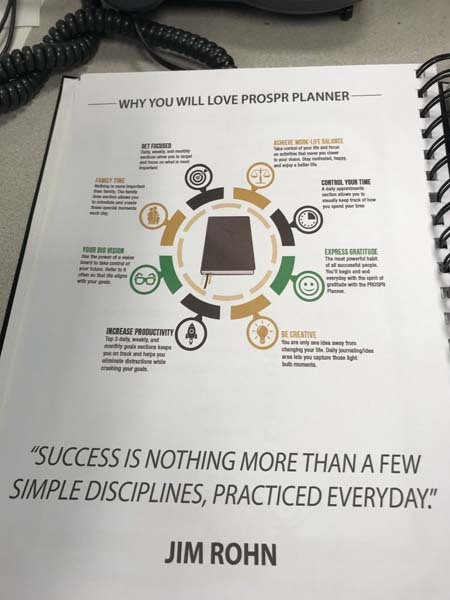 I would rate the Prospr Planner Mastery Edition at a 5 out of 5 stars! Now the fun part again. GIVEAWAY AND CONTEST TIME! 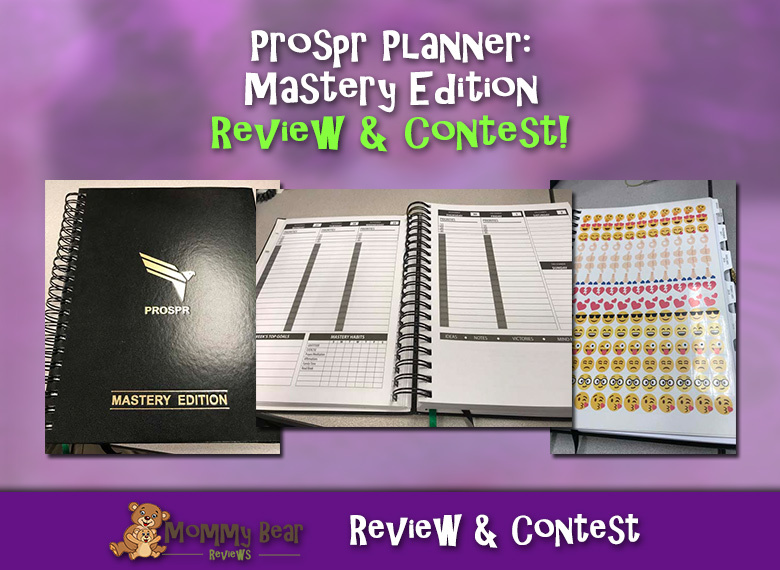 Ready to enter the PROSPR Planner: Mastery Edition Giveaway? Use the widget below and enter to win your very own Prospr Planner Mastery Edition! 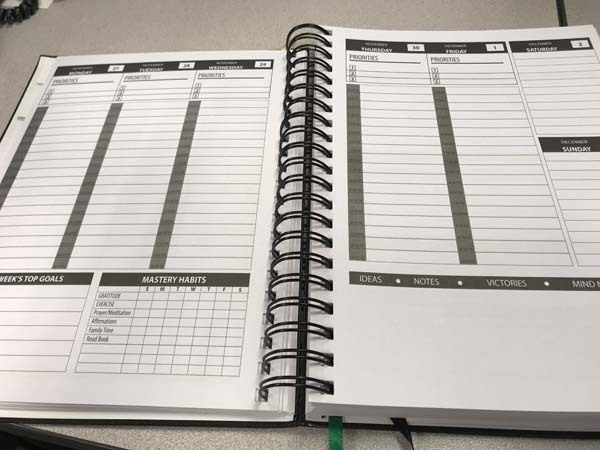 Interested in a travel-sized planner? 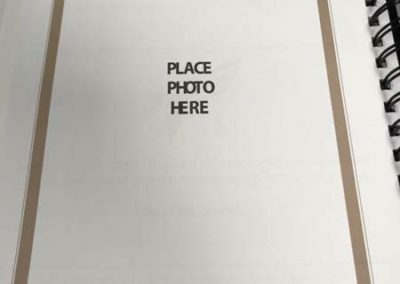 PROSPR offers that as well in their Sprint Edition! 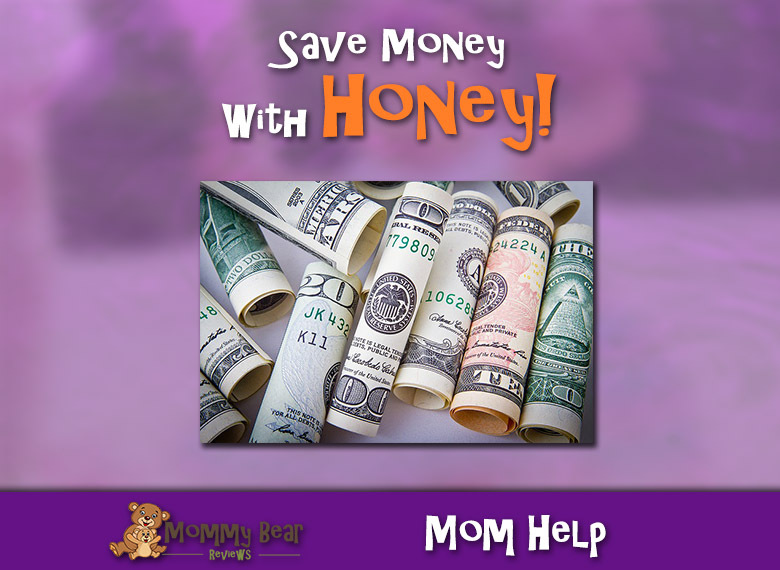 Check out my Mommy Bear Review on the Prospr Planner: Sprint Edition.